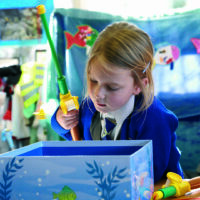 The journey into life at school is an exciting time filled with new sights, sounds and experiences. Starting school is a very important time for you, your child and the school. We all need to work together to make the transition smooth and rewarding. In the term prior to their entry, pupils will be invited into school for visits. This will help them become familiar with the surroundings and routines of the school. During this period there will be a parent’s meeting to discuss our partnership with you, talk about any worries you may have and give you further information. Sometimes children join the school after the term has started or later in their school life. We ensure they are welcomed, looked after and monitored so that they quickly make friends and can find their way around. 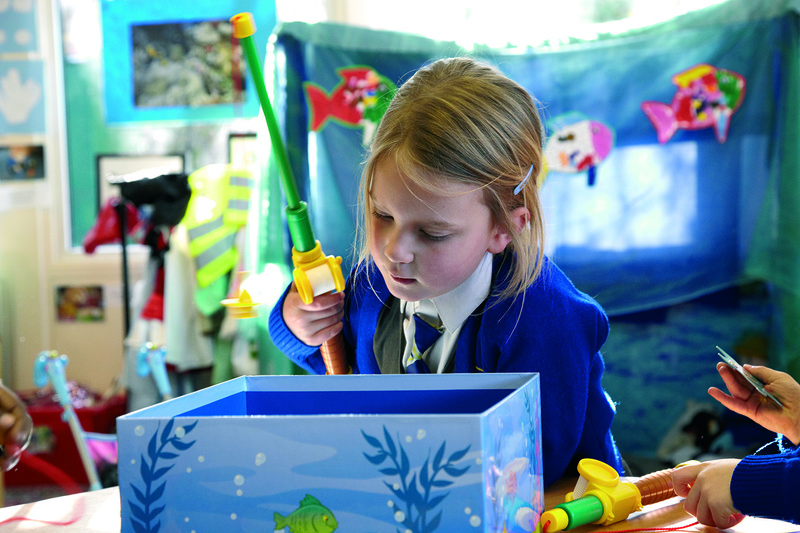 Teachers give pupils time to settle in before assessing their ability. 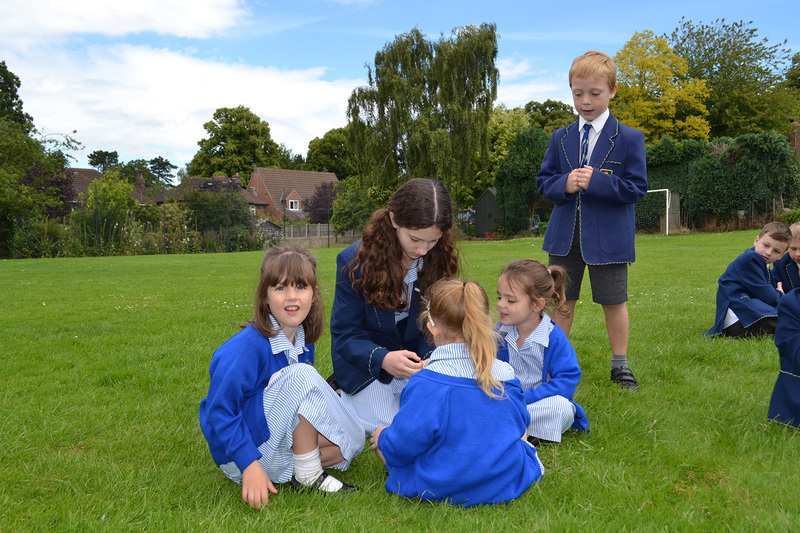 This together with records from the previous school will enable your child to have the best start in our school. 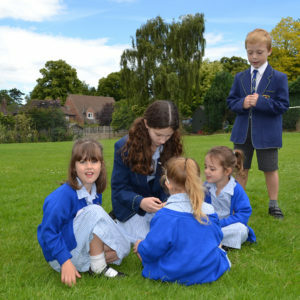 We find that children quickly and happily settle in to our school but ask parents to let us know if there are any problems so that we can address them quickly and make the transition as smooth as possible.